The Contemporary Art Museum St. Louis presents Kelley Walker's first solo museum exhibition in America. Direct Drive will show several new bodies of work made specifically for the exhibition. These include a site specific projection, a brick painting and never seen before sculptures. The exhibition will also look comprehensively at the artist's work to date; Black Star Press, schema, Recycling signs, Distasters, Bricks, and Volkswagen Bug will all feature. CAM will also publish a major monograph on Walker's work, in conjunction with the exhibition. MARVIN GAYE CHETWYND, TRISHA DONNELLY, ANTOINE ESPINASSEAU, RACHEL FEINSTEIN, RODNEY GRAHAM, SHEILA HICKS, DAVID HOMINAL, ALEX HUBBARD, JOHN McALLISTER, LAURE PROUVOST, CHARLES RAY, COLLIER SCHORR, EMILY SUNDBLAD, FREDERIK VÆRSLEV, KELLEY WALKER, JORDAN WOLFSON. Remerciements: 303 Gallery, New-York; Air de Paris, Paris; Cranford Collection, Londres; Galerie Barbara Weiss, Berlin; Marianne Boesky Gallery, New-York; Galerie Eva Presenhuber, Zürich; James Fuentes Gallery, New-York; Lisson Gallery, Londres; Matthew Marks Gallery, New-York; Galerie Kamel Mennour, Paris; MOT International, Londres; Rubell Family Collection, Miami; Sadie Coles HQ, Londres; Sikkema Jenkins & Co., New-York et tous les prêteurs. This exhibition is their first joint appearance and is thus all the more excitedly awaited. In contrast to their earlier practice-and many see this alone as a minor sensation- in this show they will dispense with a segregation of the three artistic personae, which is otherwise strictly observed. But why talk of three »persons« here at all? Wade Guyton and Kelley Walker have often exhibited together, yet until now they have seen to it that the duo's activities were ring-fenced from their individual careers. Wade Guyton and Kelley Walker, for instance, both exhibited in the That's the way we do itgroup exhibition at the Kunsthaus Bregenz in 2011, but it would never have entered their heads to exhibit as a duo in the same show. 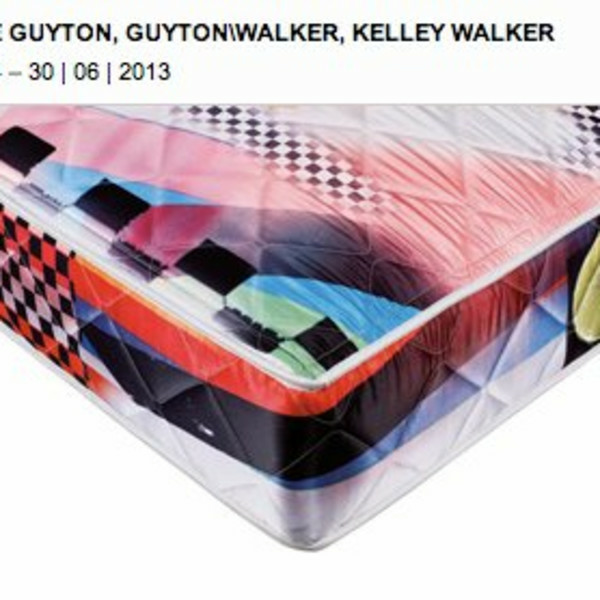 The artists have always thought of Guyton\Walker as a separate artist, not as a side project, and as such has different gallery representation from either Guyton or Walker. Surprising at first perhaps, a convincing logic nevertheless underlies this separation. For it simultaneously displays, underpins, and calls into question the concept of authorship, the role of which is not to be underestimated in the work of Wade Guyton and Kelley Walker. 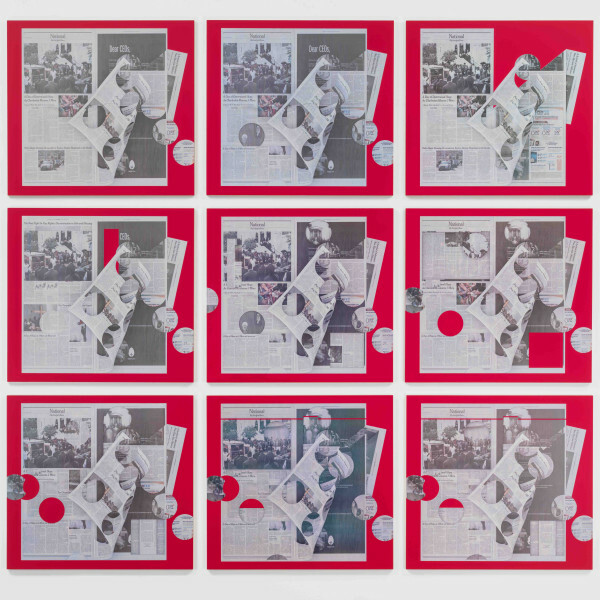 This is closely connected with topics such as authenticity and the duplication of the autonomous artwork in the form of editions or other types of multiple production and distribution. 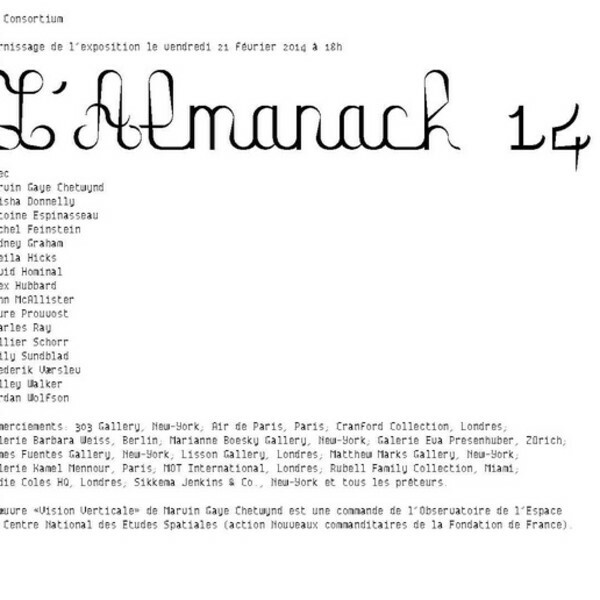 What makes an artistic signature recognizable? How does a signature style come about? And how can the cult of genius often connected with such a style be avoided without automatically introducing the idea of the death of the author? On the face of it, in relation to the works of Wade Guyton and Kelley Walker, these questions are vexing, for the socalled artist's individual hand is often modified in their works through the use of the computer. 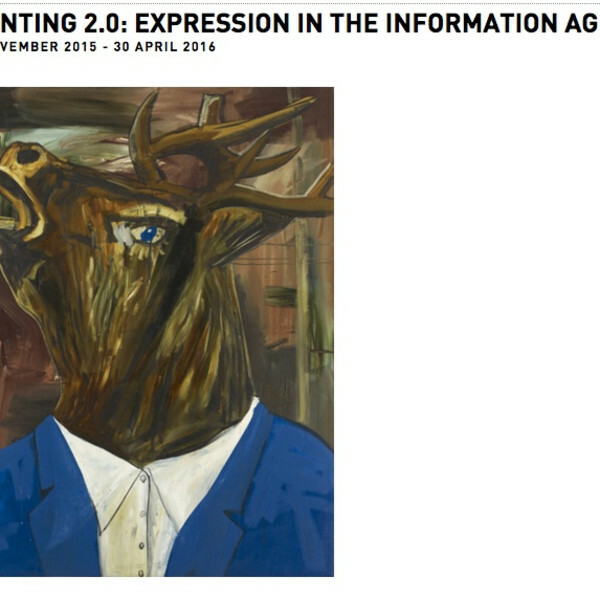 By means of unconventional production techniques, however, the two artists develop highly individual pictorial languages that combine allusions to commerce and advertising culture with liberal quotations from Modernist art-particularly pop art in this case-and which alternate between analog and digital media. Both Wade Guyton and Kelley Walker make use of found signs and images, which they transfer to canvas or wood panels as ink-jet or screen prints or transform into sculptures and installations. Here too, in Guyton\Walker, we find motifs from high and low culture. Like Wade Guyton and Kelley Walker, Guyton\Walker work with different spatial levels and divergent references. But from this the duo often develops paintings, objects, and installations that play with an impression of provisionality, chaos, the unfinished. Images and forms migrate and mutate. A painting may become a can, a sheet of printed drywall or a table. And the table may become a mattress or even a painting again. Three parallel solo exhibitions have been developed for the Kunsthaus Bregenz, presenting to a broad public a selection of Wade Guyton's well-known X and stripe pictures, as well as Kelley Walker's now legendary brick paintings and Rorschach works. All three artists will also be developing new works for the presentation. The presentation will avoid strict segregation of the three producers in favor of an interplay designed to bring out their similarities and differences. This may of course also involve concentrating on certain groups of works or on one particular artist on a particular floor. The dynamic relation between concept and visuality is the common thread running through the entire exhibition. Above all, though, this deliberately fiery show values dialogue-not just between the three artists, but also with the public, whom it seduces in a way that is both intellectually and aesthetically entertaining.